That is the Challenge. Simple isn’t it? 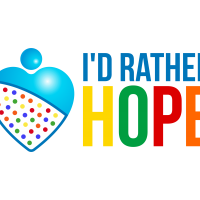 Celebrate Hope! 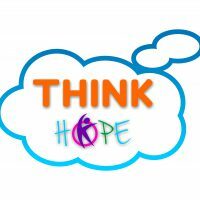 We are also encouraging everyone to celebrate hope by Thinking Hope and Taking Hope Breaks. By that we mean look for the hope in every challenging situation. 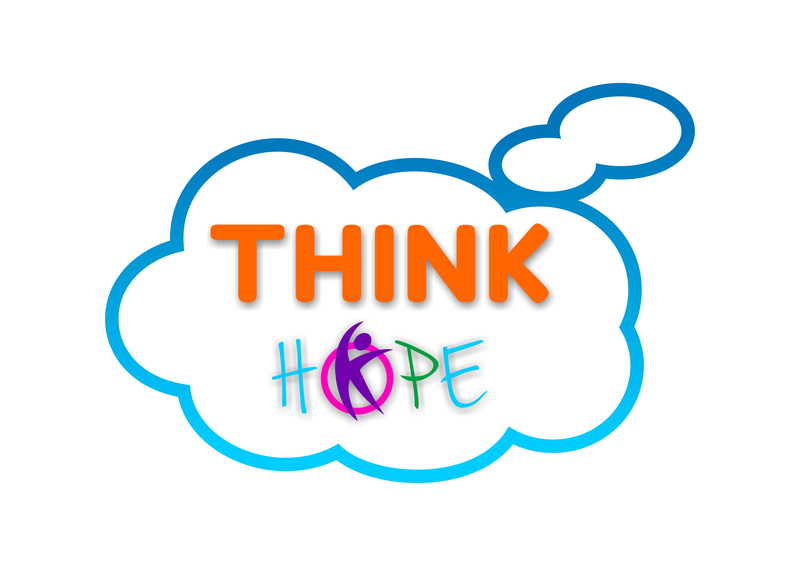 When you “think hope” you can find a solution. 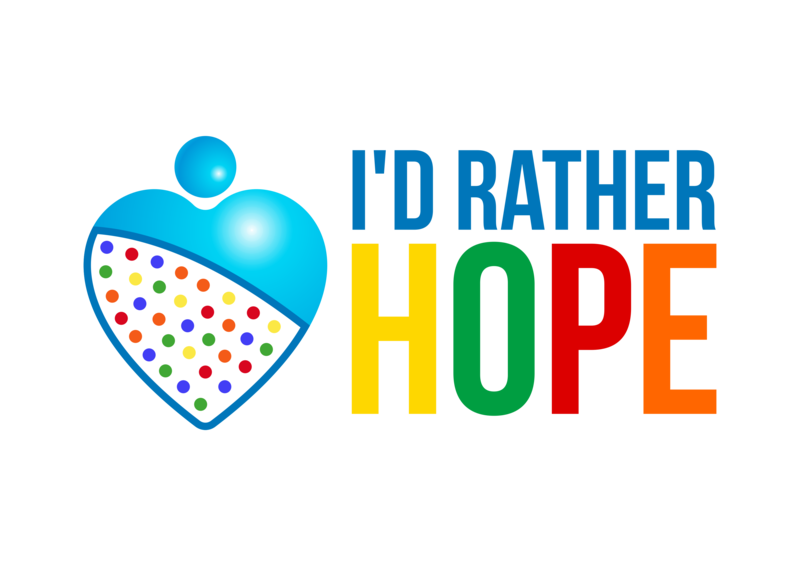 Have a Hope Chat & Tell Us About It! Contact Us for Training, Questions, & Coaching. In April 2016 in honor of Mothers In Crisis 25th anniversary, MIC received proclamations from the City and County designating every Friday as Hope Universe Day. 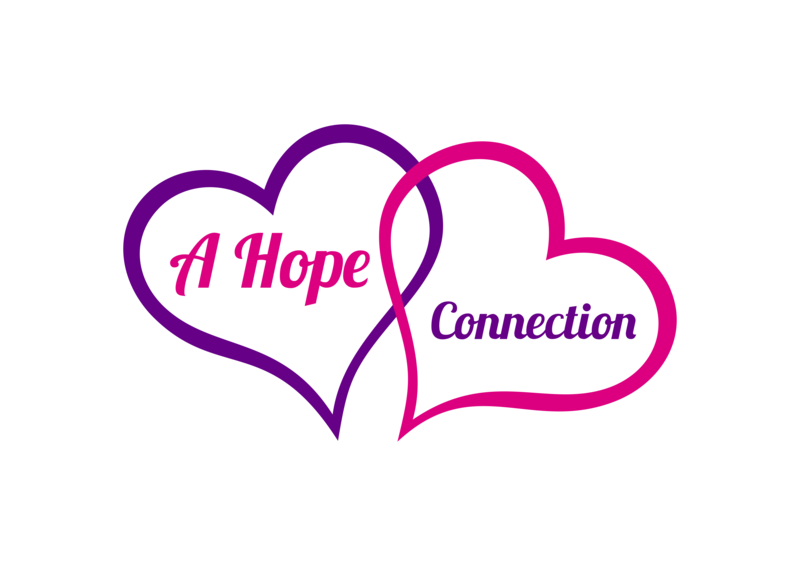 On Hope Fridays, share hope and help with those in need. Just Click the link and Sign-Up: CITIZENSHIP IN HOPE UNIVERSE How can I find hope? By becoming a Citizen of Hope Today! 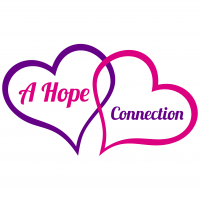 Dr.Tompkins You Are A Giver Of Hope And Inspiration For So Many And I Would Like To Encourage Others To Support April National Month Of Hope By Taking The Hope Challenge And Know As Hopeoligist Dr.Rosalind Tompkins Says As Long As There Is Breath In Your Body There Is Hope!! Eliah Mauza please email us your request and I will gladly speak with you about becoming a Citizen of Hope in Africa. God Bless!